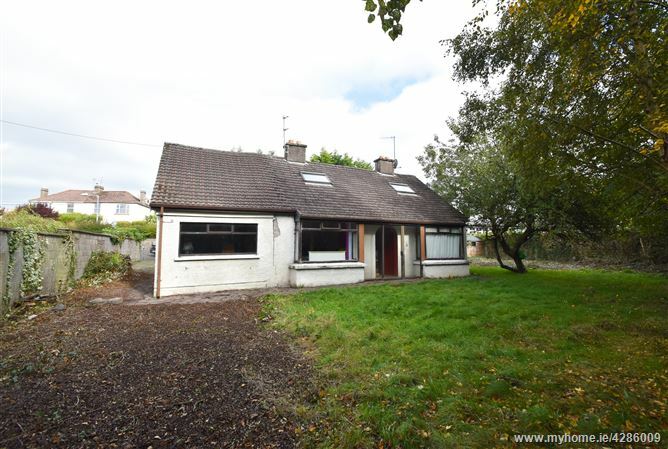 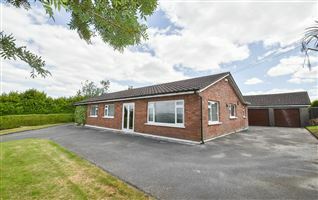 Two-bedroom detached bungalow standing on a circa 0.25-acre site. 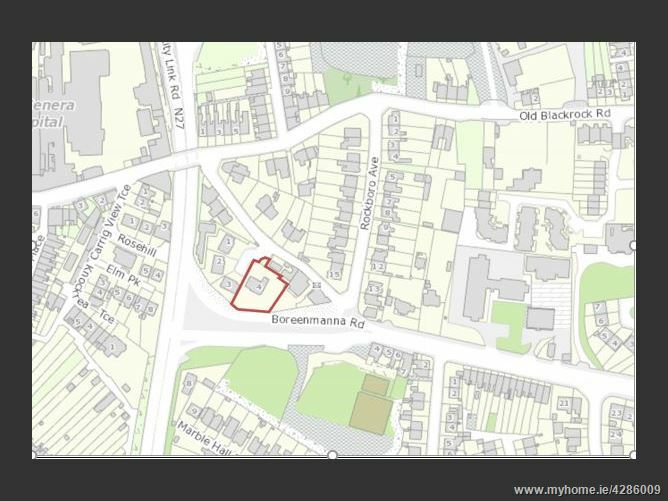 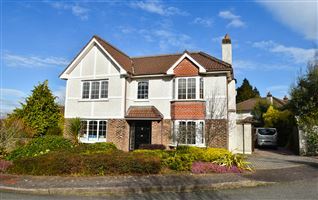 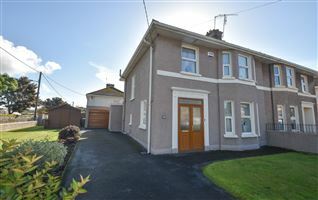 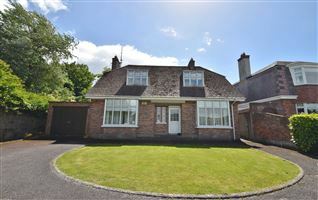 ‘Avoca’ is located in a most convenient, private corner position within a small development of four detached properties. 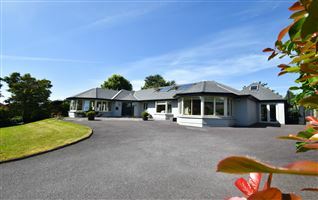 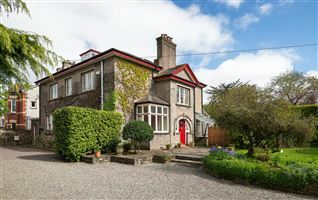 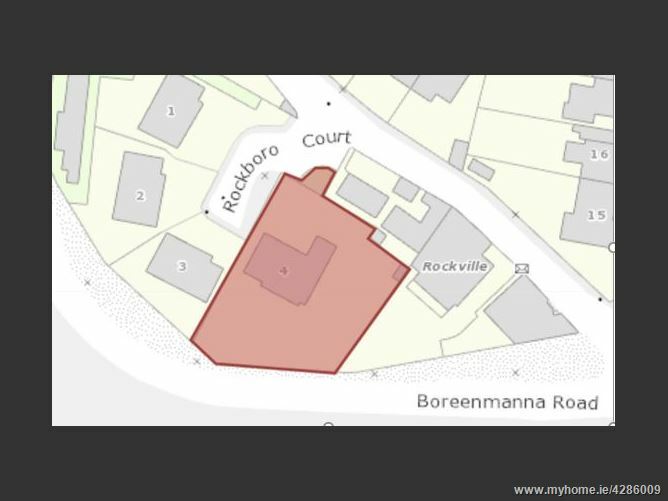 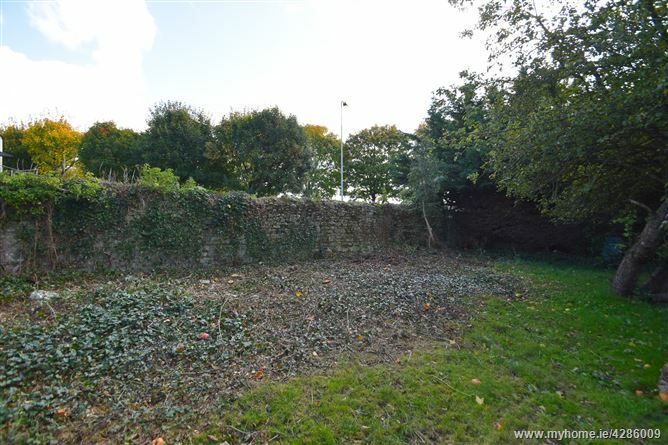 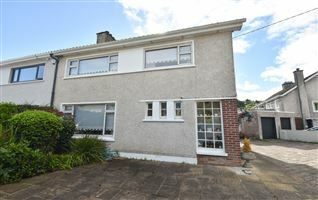 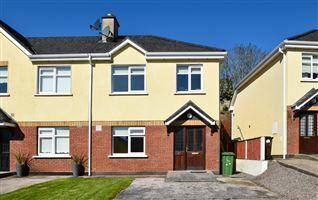 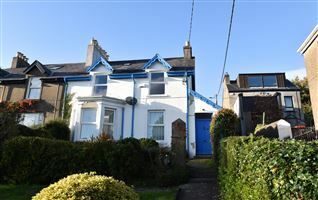 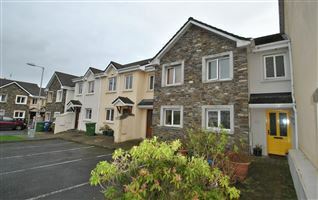 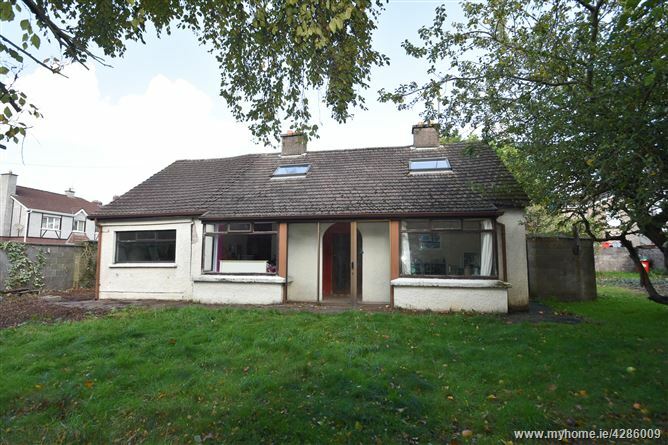 The property is situated adjacent to the South Link Road and within a short walking distance of Cork City Centre and all amenities. 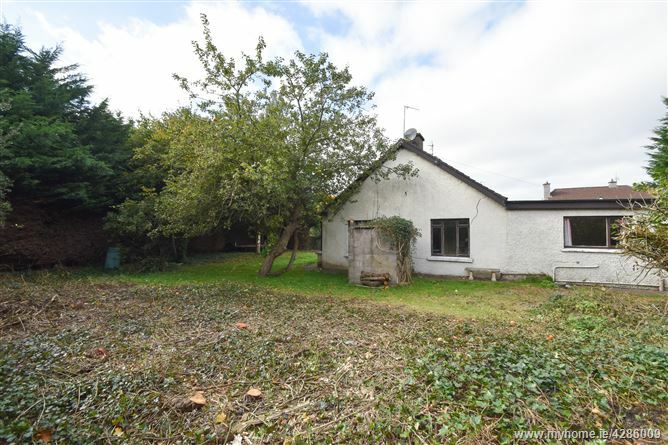 ‘Avoca’ offers a purchaser an excellent re-development opportunity.